tonight at our community group, as we were watching a Matt Chandler Philipians video he asked a very good question. I LOVE this question and couldn’t wait to hear what everyone said. a lot of us said similar things: good worship music, being outside in gods beautiful nature, a lot of people talked about their children’s child like faith. sweet Emme Knight that was once an orphan and now has a family! 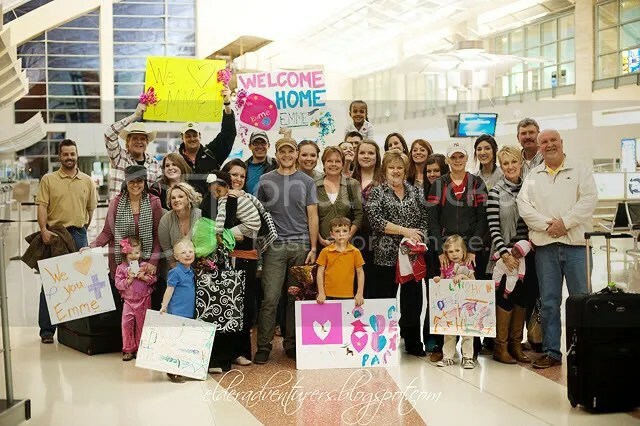 Sunday night we got the opportunity to be at the airport when Jenna & Phillip and Emme came home. 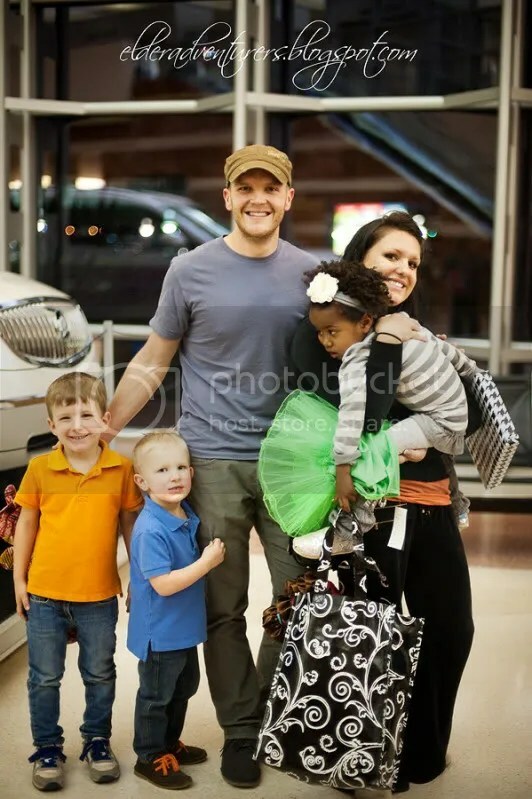 leaving the airport, jamming to World Mandate CD, just THINKING about what the Lord has done in their lives, in Emme’s life…the RESTORATION and REDEMPTION. THAT is what stirs my affections for Christ. What stirs YOUR affections for Christ? « I got a new look! I am a new follower and love your heart for orphans and Jesus. I think what stirs my love for Jesus is the everyday things: hearing about Compassion Children being sponsored, people hearing the gospel, living a life to Glorify God, being still in HIS presence, Hearing about people being SAVED by Jesus, etc. It’s the normal stuff that makes life worth living because if it wasn’t for Jesus, this stuff wouldn’t matter to anything. love this!!! love that Emme is finally home! !